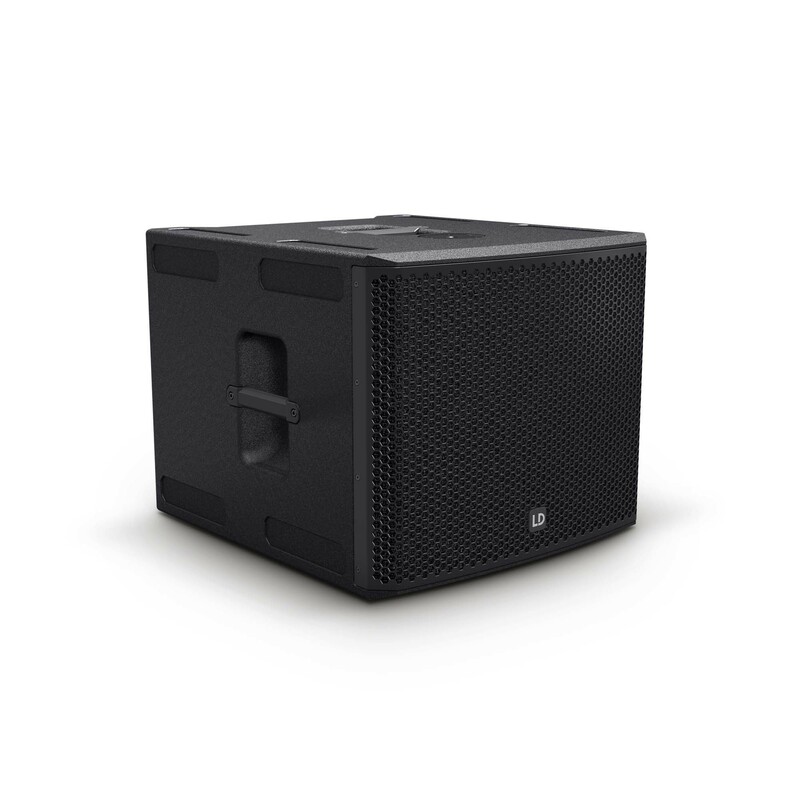 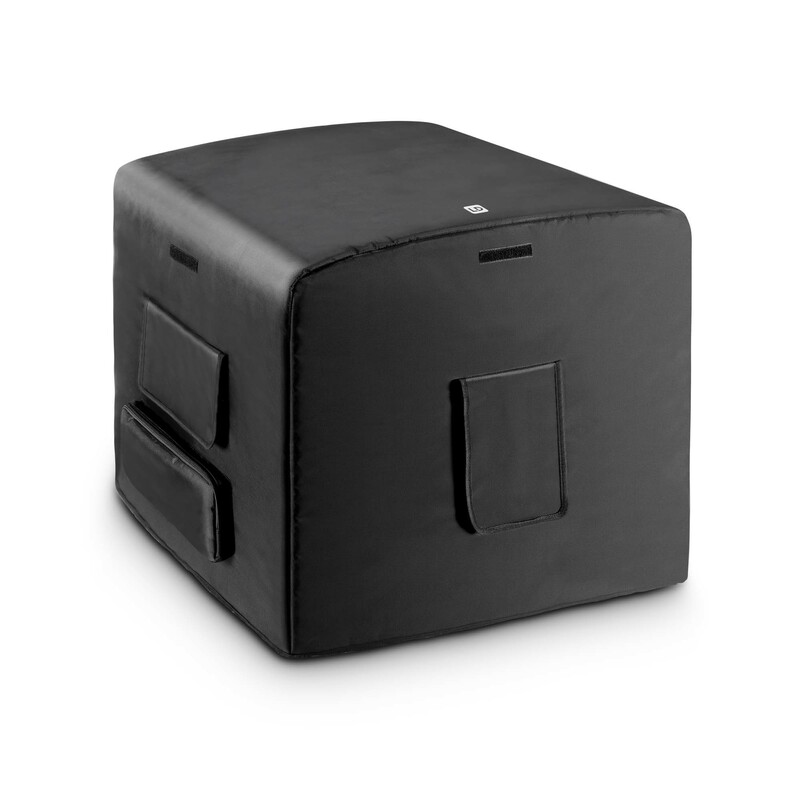 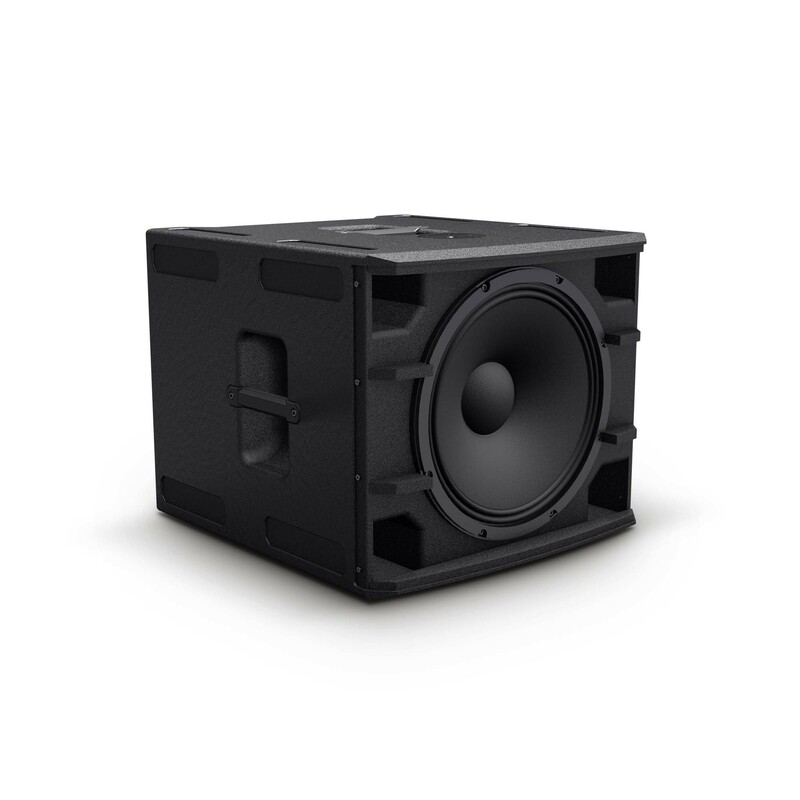 This highly professional passive subwoofer is designed for absolute, long-term reliability. 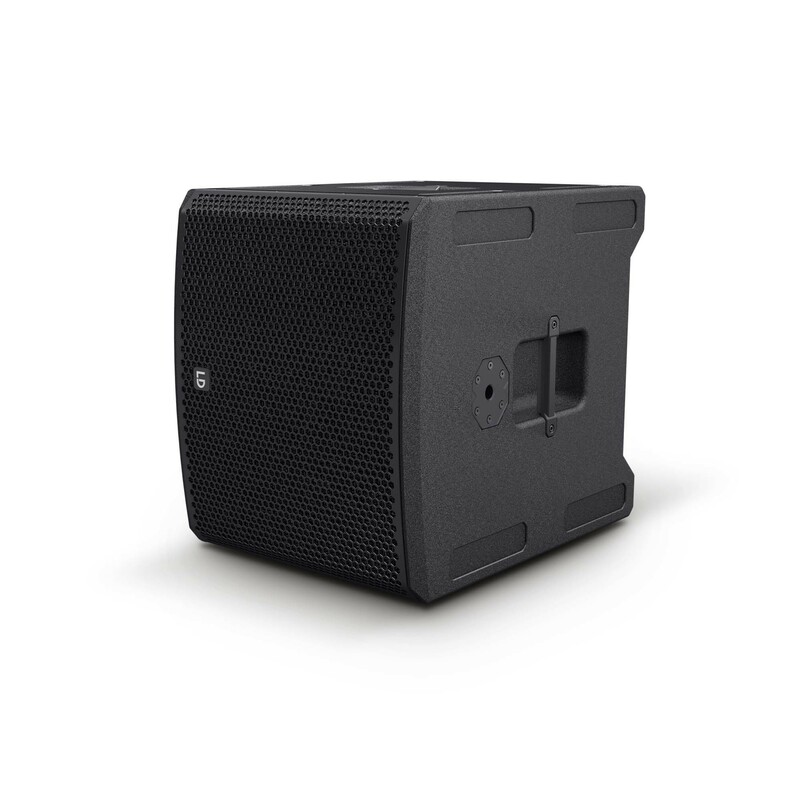 The Stinger® SUB 15 G3 provides 600 watts of continuous power; the maximum sound pressure level is 126 dB. 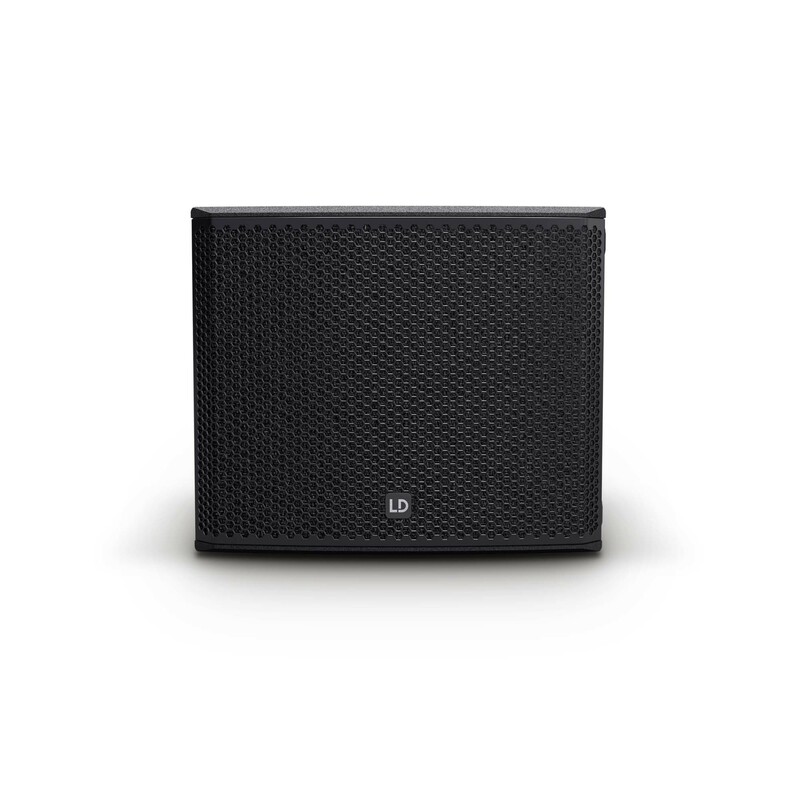 Its specially developed 15" woofer also emits the deepest bass sounds with extremely powerful and clear contours. 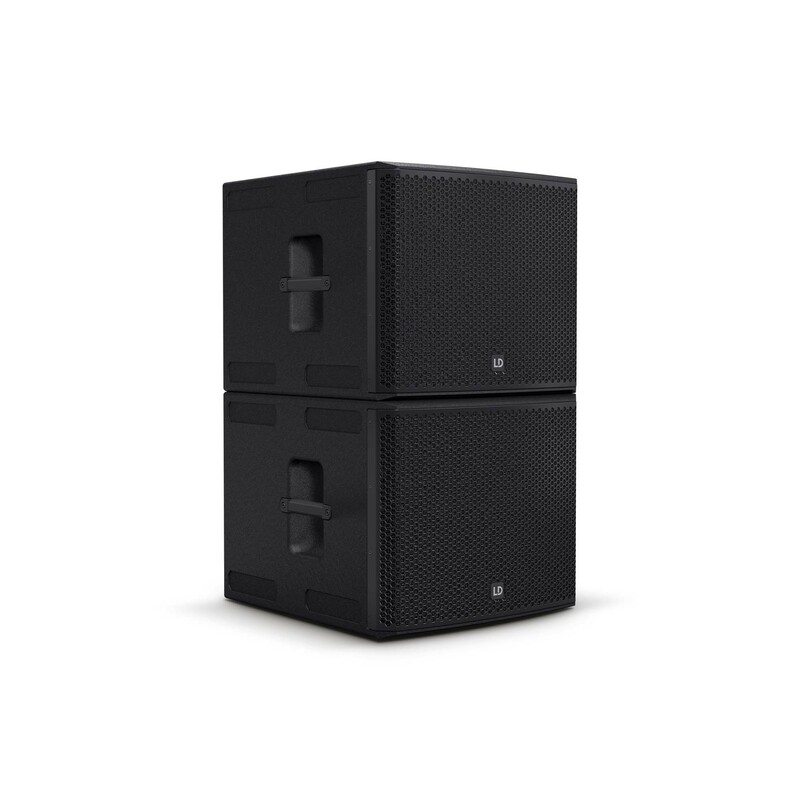 Designed as a real all-round workhorse, the strongly supported bass reflex cabinet is designed for horizontal and vertical use. 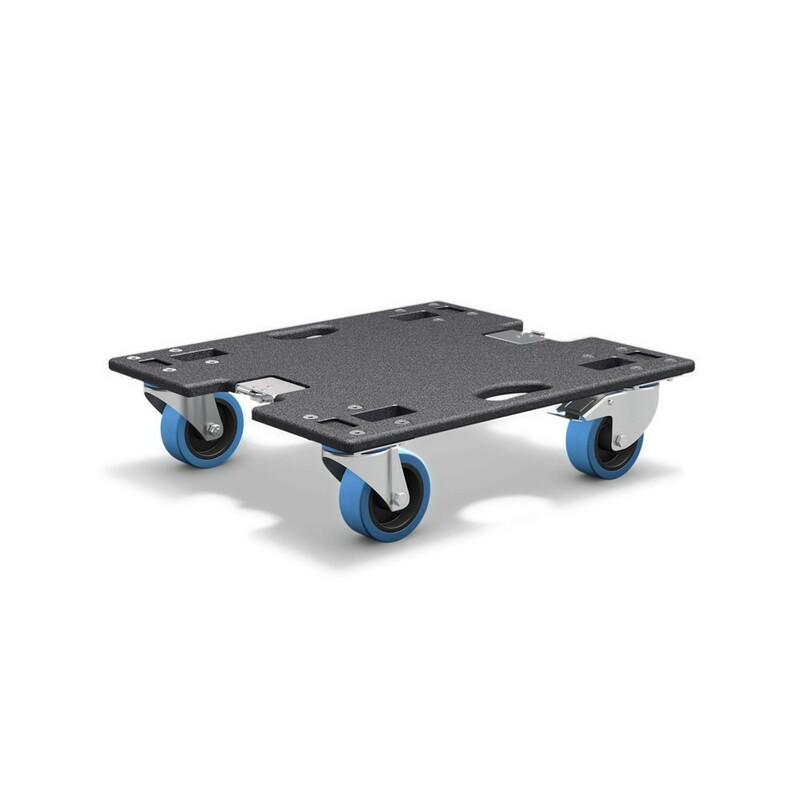 It is made from robust 18 mm birch plywood and offers exceptional stability and durability thanks to its extremely resilient polyurea coating. 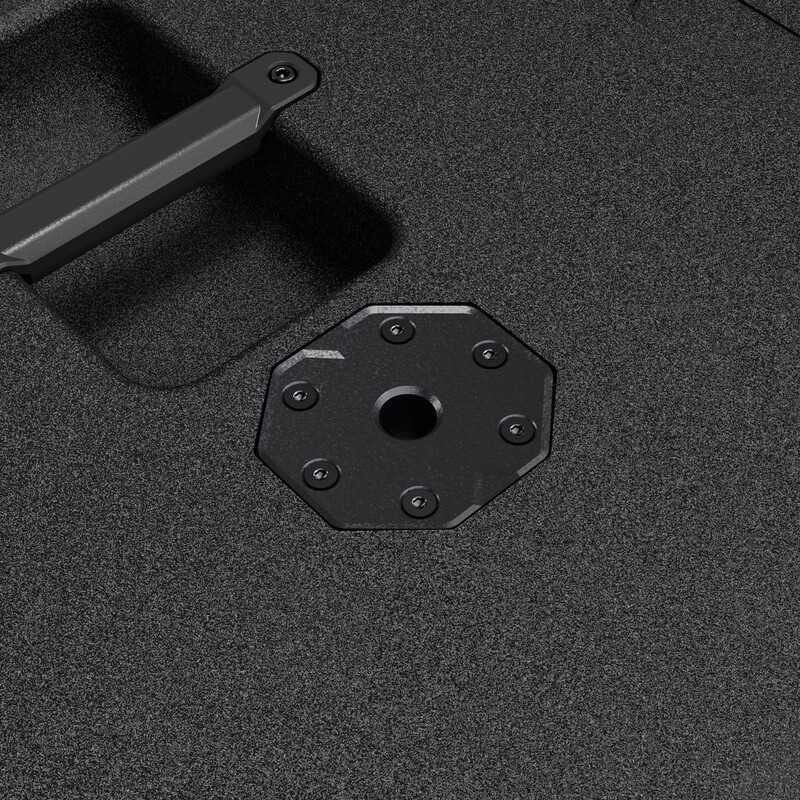 The features include a steel grille, a thread insert for M20-extension tubes, stacking dimples and ergonomic handles. 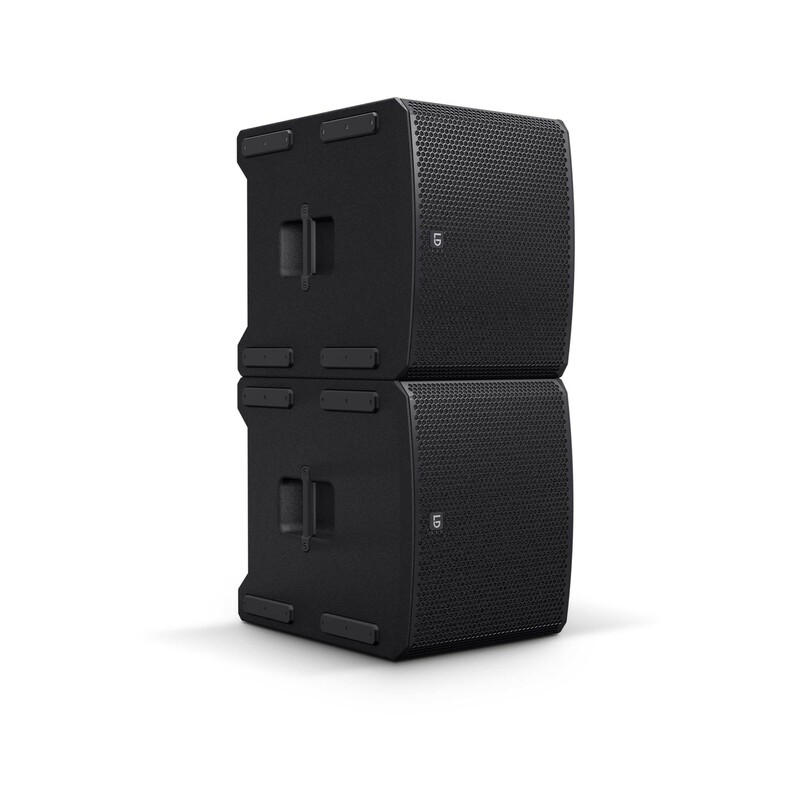 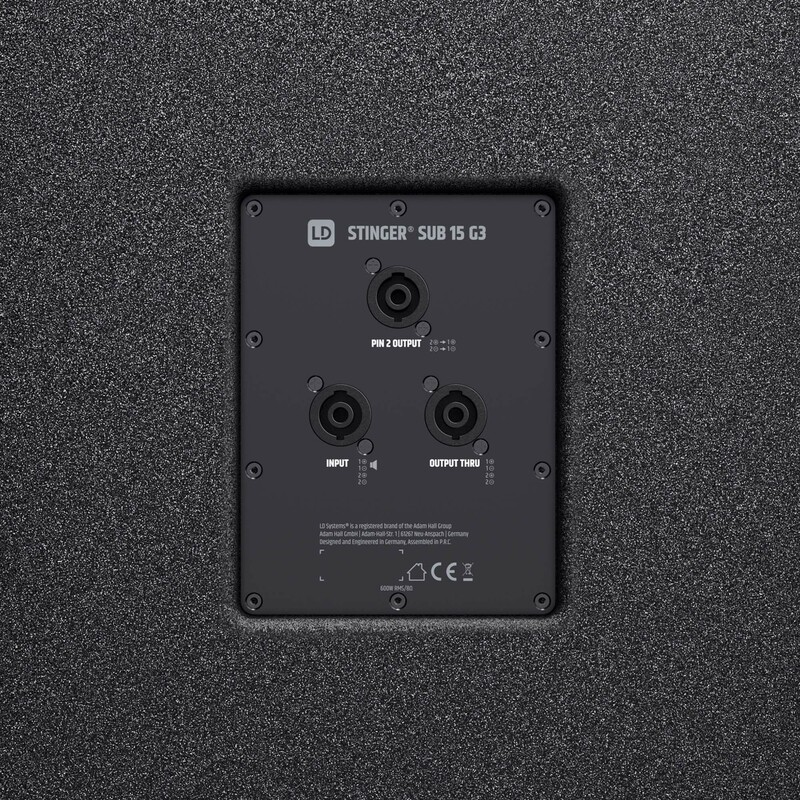 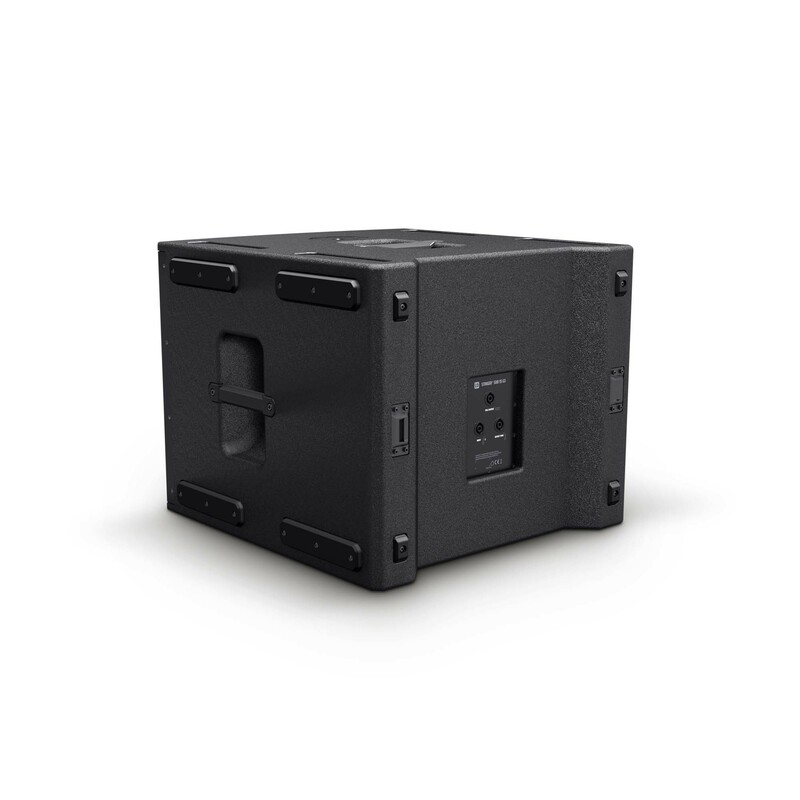 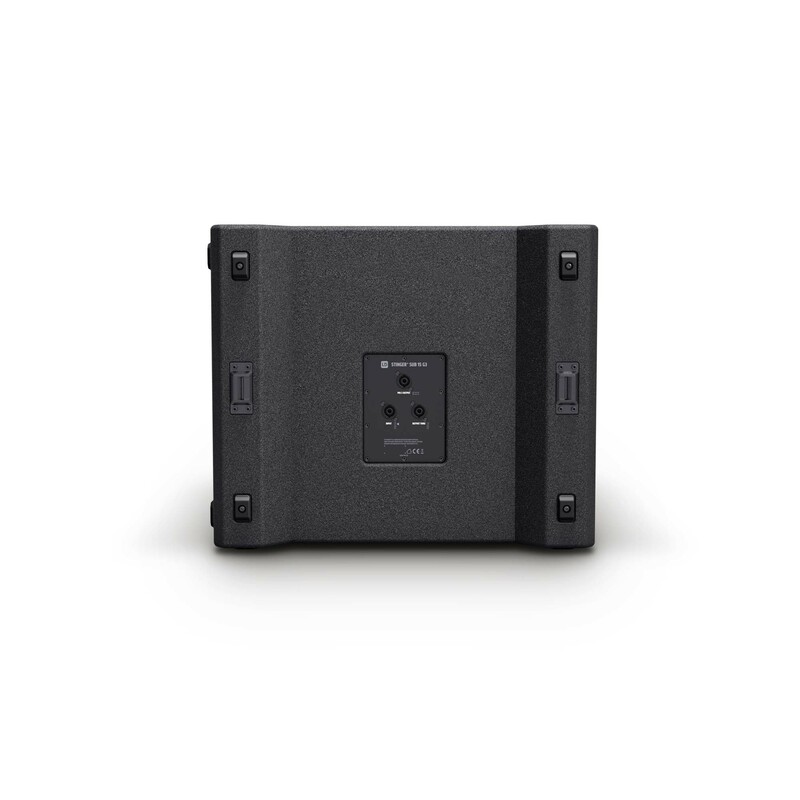 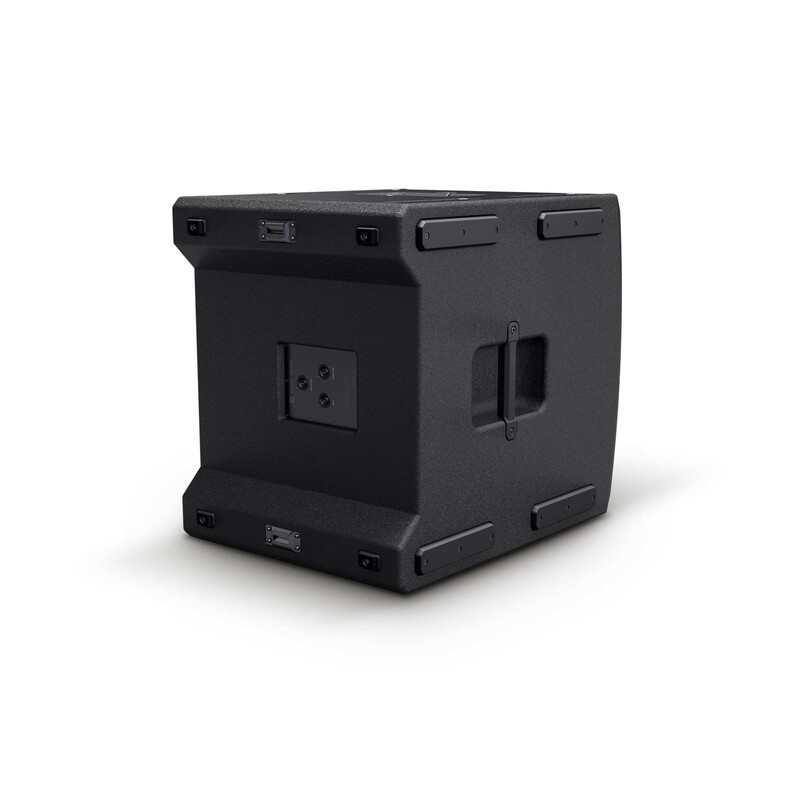 The Stinger® SUB 15 A G3 is an affordable solution for professional PA applications; extensive accessories support use on stage and in fixed installations.